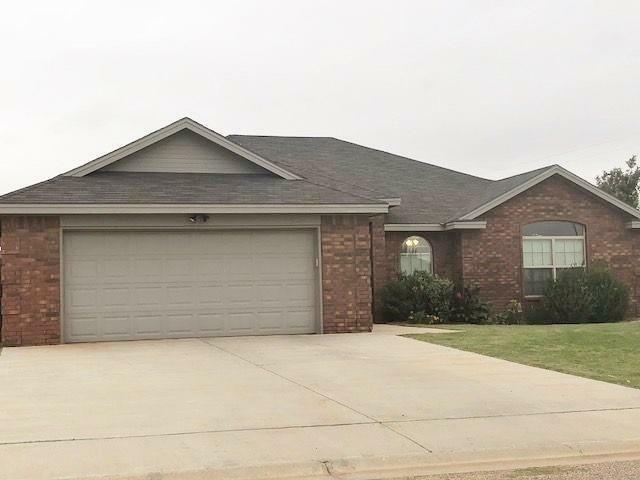 Frenship school system, Beautiful home in a Nice subdivision .This home has pride of ownership. You will enjoy viewing this home, with a Gourmet kitchen, nice cabinets and island , flow of this house is perfect. large living with fireplace and isolated mater with large bath with wrap closet, nice laundry room with sink . Save money has its own well and septic and on South Plains Electric . Dont miss viewing .